Home/General Compliance/Q&A How Do You Handle Negative Online Reviews from Patients? Gavin Baker, President of Baker Labs will present the webinar “How to Handle Negative Patient Reviews” on January 23, 2019 at 12 noon ET. Here he discusses handling negative online reviews. 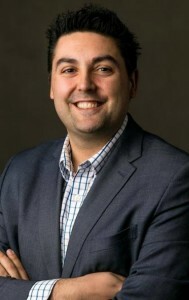 Gavin Baker is the President of Baker Labs, a healthcare digital marketing firm. His firm provides strategies and tactics for clients that create modern website designs, increased website traffic, improved search engine ranking, and high-value leads and patients. Gavin additionally is an instructor in social media at the University of Tennessee. Through his teaching, training, and speaking he has shared with thousands of people about social media and digital marketing. Be sure to register for our upcoming webinar, tune-in for our radio show starting January 21 on healthcarenowradio.com, and explore our other online resources, such as our online compliance training courses, compliance posters, and our complimentary webinars and podcasts. 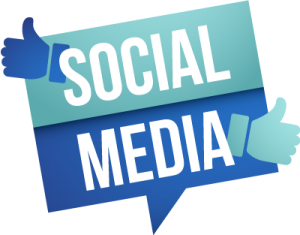 Be sure to also check out our blog on Social Media Resources for Compliance Officers and Healthcare Professionals: 21 Favorites, as well as our blog on Do You Risk Violating HIPAA on Social Media?